EpicDermis Medical are pleased to be working alongside carefully chosen partners in South London and Surrey. Thanks to our expanding patient base and our desire to offer more convenience, we are pleased to announce some new clinic locations. 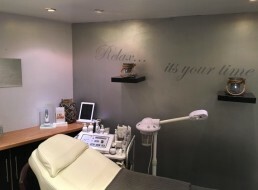 As you can see below, we are now pleased to be able to offer you appointments at our clinics in Wandsworth, Earlsfield, Clapham Junction, Clapham North and Oxshott (Surrey). For further information on our clinics please click on the links below. 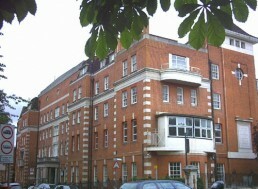 Our Wandsworth, SW18 medical clinic is located at the Wandsworth Medical Centre. 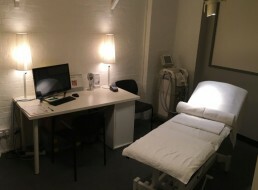 Our Earlsfield, SW18 medical clinic is located in the TLC Therapy Lounge. 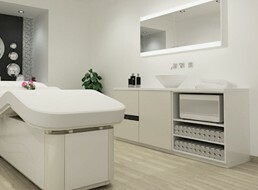 Our Clapham Junction, SW11, medical clinic is located at the So Me Beauty & Wellness. 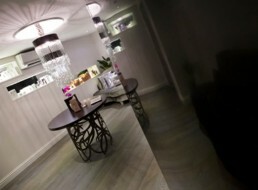 Our Clapham North, SW4 medical clinic is located at the So Me Beauty & Wellness. Our Oxted, RH8 medical clinic is located at the Garrec & Webster Beauty Clinic. Our Battersea, SW11 medical clinic is located at the Bolingbroke Medical Centre.